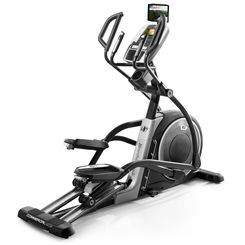 Row in comfort and enjoy the smoothness provided by the 7kg (15.4lbs) flywheel, the commercial-quality rollers and the 4-roller system. 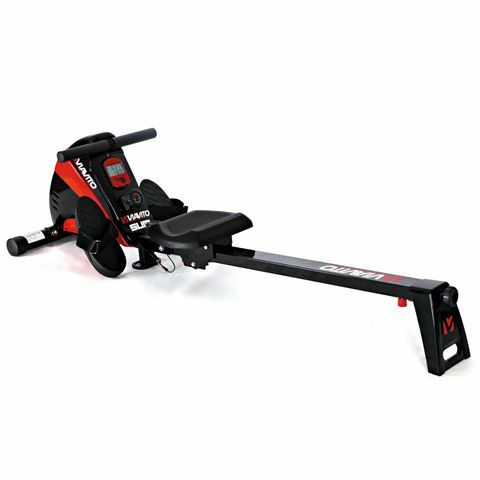 This combination means you will be rowing fluidly with alterable intensity thanks to the 10 levels of magnetic resistance which are controlled manually. 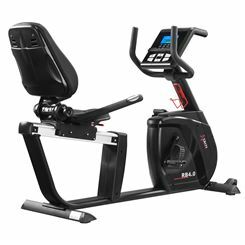 The ergonomic seat is comfortable, the foot pedals are large and the machine is foldable so you can store it space-efficiently. 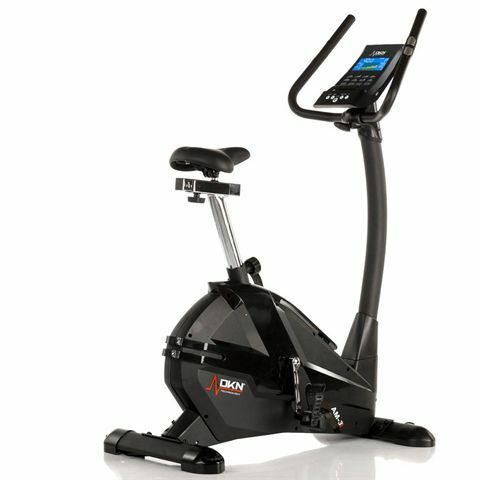 The LCD display provides you with your time, distance, calories, stroke count and strokes per minute data. 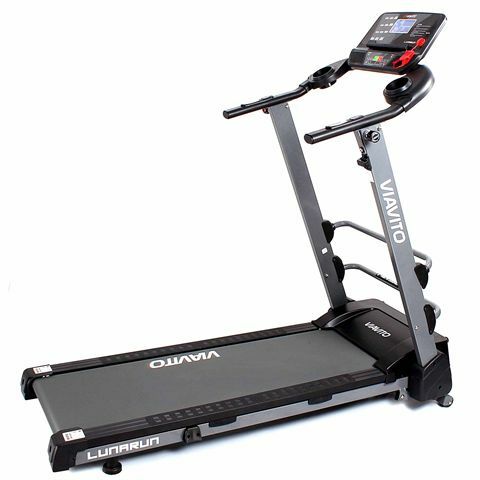 The LunaRun from Viavito is a full-feature treadmill that is perfectly suited to those with limited space. 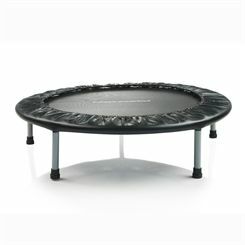 It can be folded fully flat vertically or horizontally to be stored under a bed. 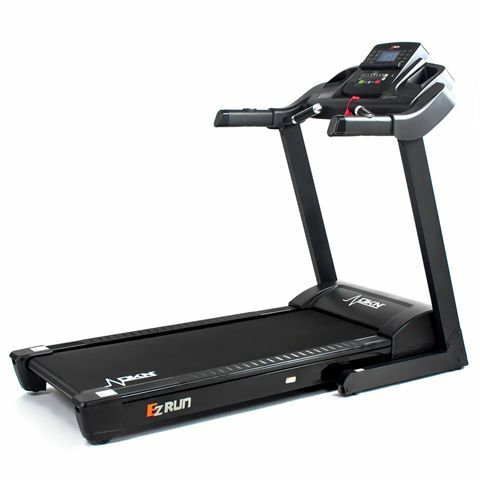 Powered by a true 1.25 horsepower (continuous duty) motor, the LunaRun delivers a top speed of 16 kph (10 mph) and has electronically controlled incline of up to 10%. 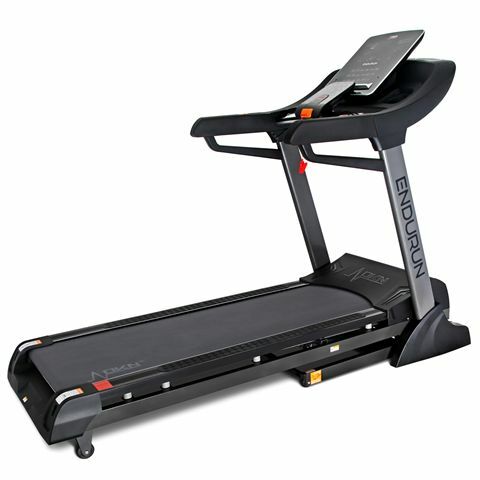 The running belt is 42cm (16.5”) by 125cm (49.2”) and coupled with the nicely cushioned deck, provides an excellent platform for indoor jogging. 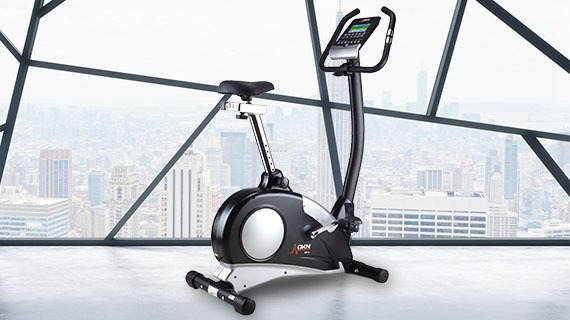 A bright, back-lit LCD display provides all the necessary workout feedback and the combination of console short cut keys and handlebar controls enables easy control of the machine. 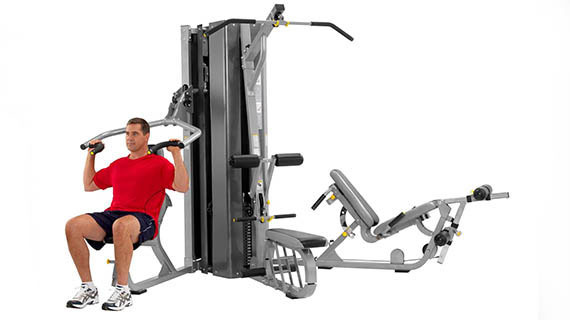 There are 12 pre-set programmes that are designed by a certified personal trainer as well as 3 user-defined ones for the ultimate in flexibility. 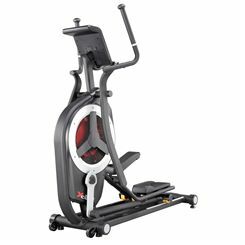 The machine requires minimal assembly as it’s already 90% pre-assembled in the box. 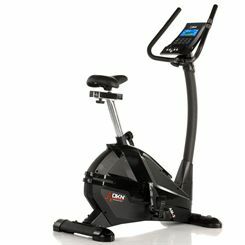 The DKN AM-E exercise bike is equipped with an 8kg (17.6lbs) flywheel ensuring quiet operation and offers 32 levels of resistance enabling you to adjust the intensity of each workout. 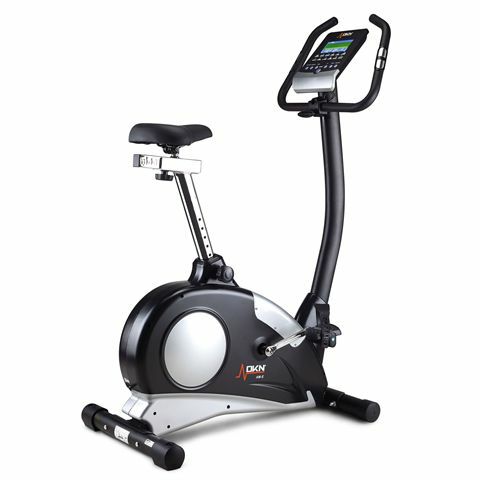 The AM-E’s console offers feedback on the most important workout statistics including time, speed, distance, calories, pulse, recovery, Watts and RPM, while the heart rate can be measured with the pulse grip sensors or a wireless receiver with an optional chest strap. 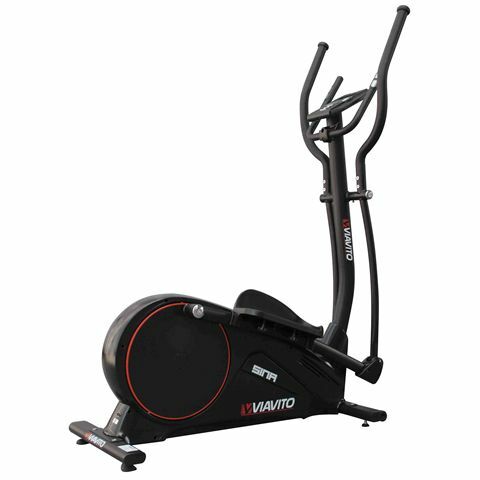 The exercise bike features a manual, 12 pre-set programmes, as well as a user mode, target HR mode and a Watt mode to help you achieve the training goals faster. 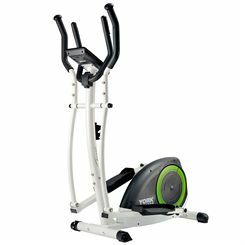 Fitness equipment is an all-encompassing phrase which includes pretty much everything you need to get fit. 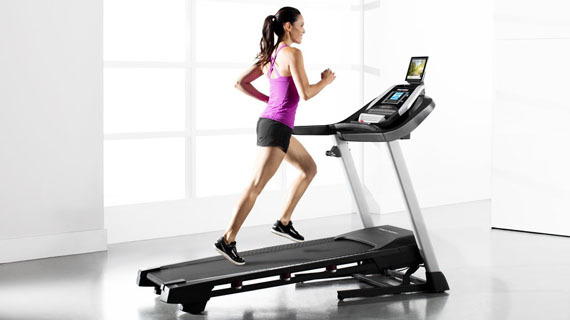 There is fitness equipment which helps you set fitness goals, plan effective workouts, monitor performance while you exercise, and measure the results. 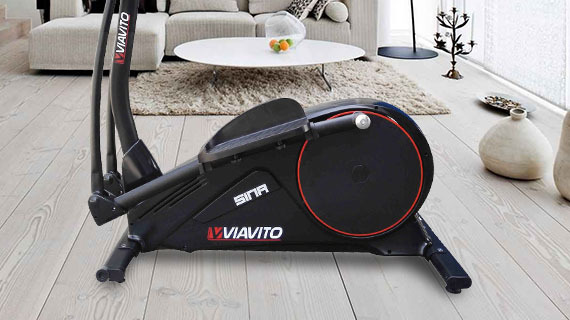 Whatever your personal targets and individual needs there is an option to suit every budget and abode from the extensive range of fitness equipment available. 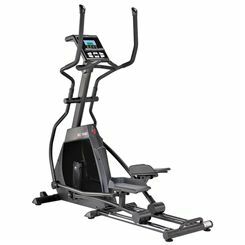 And the vast quantity of available fitness equipment is matched by the great quality on the market, often comparable with commercial kit at highly competitive prices. 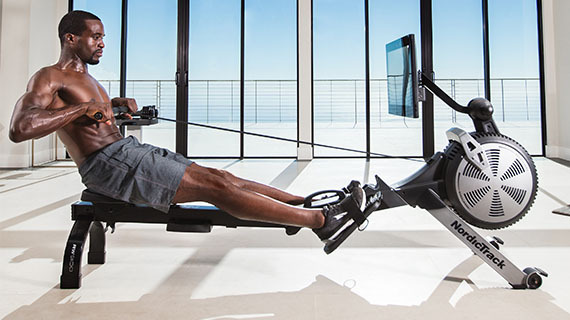 You need to set goals at the beginning, some people want to lose weight, others to build strength, and an increasing number these days want to improve posture and develop flexibility. Whatever your goal it should be realistic as there’s little less motivating than a goal that can’t be reached. 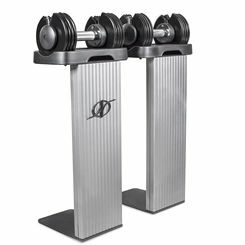 Also you need to have a fair assessment of your starting point so you can invest in equipment that you can use from the outset. 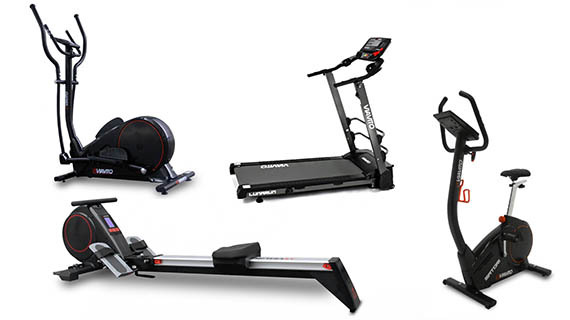 If weight loss is your prime target then some cardiovascular fitness kit is for you – a treadmill, an exercise bike, a cross trainer, a skipping rope.... For strength building the options are plentiful: hand weights, resistance tubes, pull up bars, vibration plates and so on. 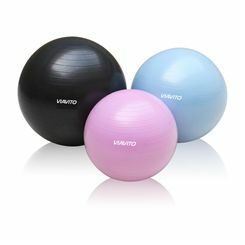 For posture a ‘tone dome’, fit ball, or train pod can work wonders. Getting a good programme together is also essential to keep you motivated and to ensure what you’re doing is both effective and safe. 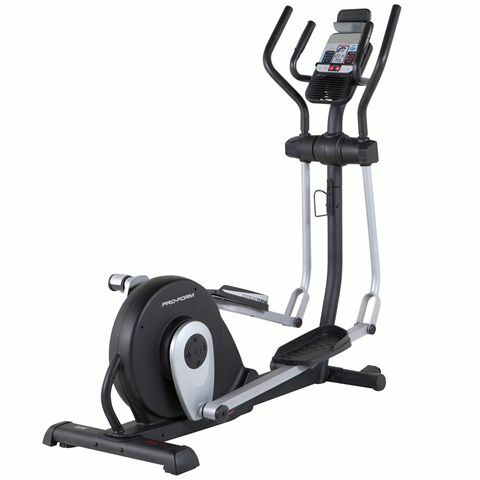 Cardiovascular kit generally comes with a number of programmes compatible with all levels of fitness and all goals although if weight loss is one of these a heart rate monitor used while you exercise will keep your level of exertion in the best zone for fat burning. 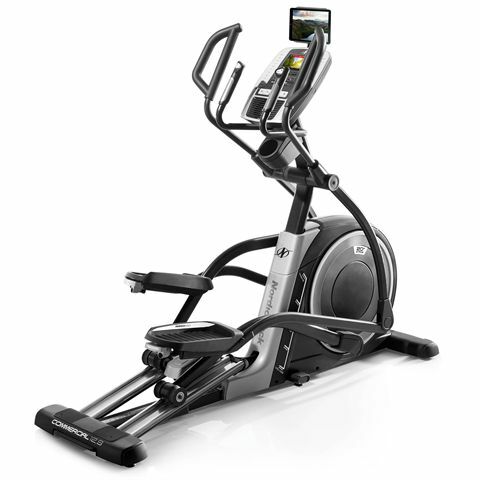 Programmes for other types of fitness equipment are available as DVDs, CDs, memory cards alongside more sophisticated tools like the iFit live WiFi module. 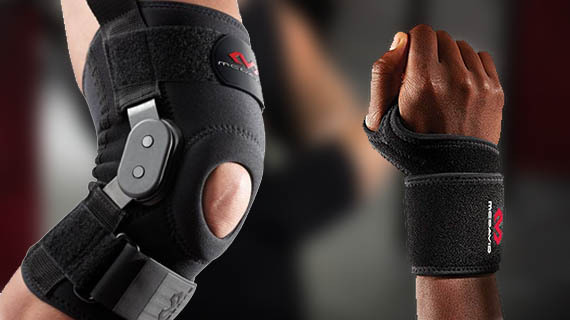 Once you’ve committed to a program for a period of time you should be able to feel and see the results but if you want some real metrics it’s genuinely worth investing in some fitness kit that will give you the information you need. 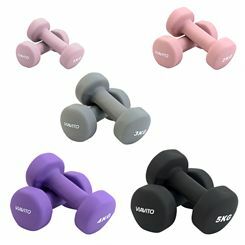 Heart rate monitors are a great way to accurately record your beats per minute during exercise and rest and how these improve when your home exercise programme becomes a regular part of your day. 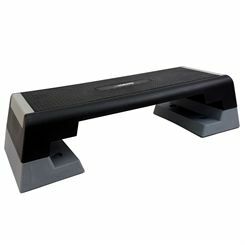 Blood pressure monitors and body composition monitors are also useful devices to help you assess the non-visible but vital results of a home exercise programme. 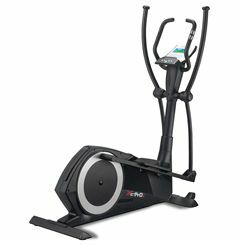 There is fitness equipment for every person, every place and every purse. 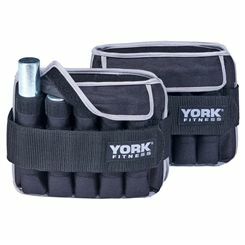 And there are bundles of complementary fitness kit on offer too if you’re after a great deal. 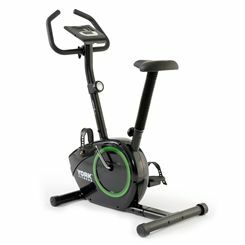 Even if you’re starting with a skipping rope it’s a small investment which will make a big difference.